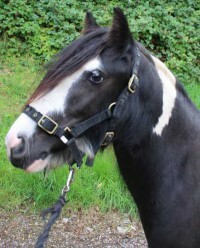 Flick is ready to rehome as a youngster for handling. 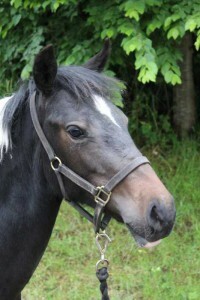 She is an incredibly friendly, and affectionate little filly, and loves attention. She is currently living out unrugged with a shelter and gets on fantastically with other ponies. 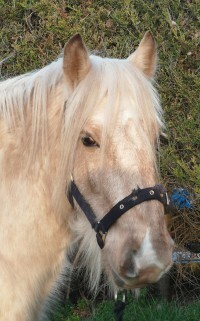 Flick is great to catch, handle and lead, and to groom in the stable. 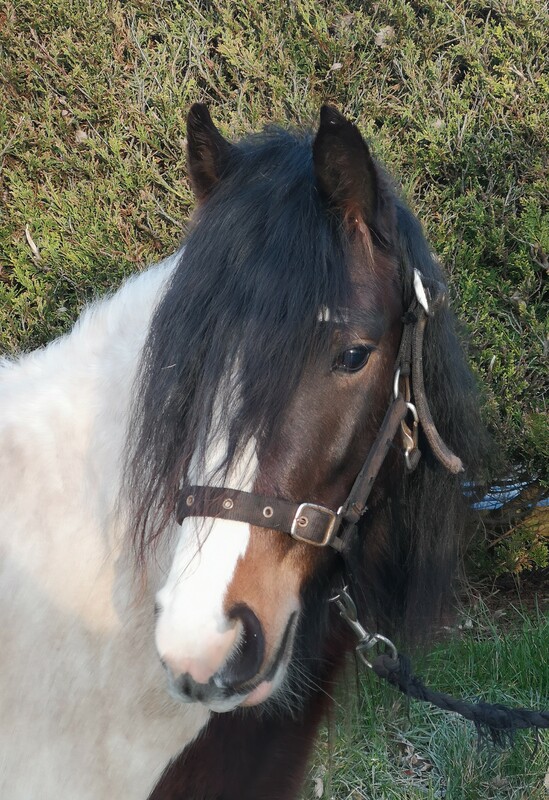 She is good for the vet and farrier. 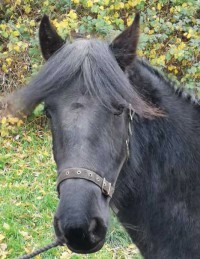 We estimate that Flick will mature at approximately 12HH-12.1HH. If you are interested in Flick, please apply online. She is very friendly and very loveable. 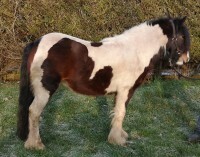 Flick arrived at Penny Farm as an 8 week old foal.